Most vehicle accidents are actually the result of human error. 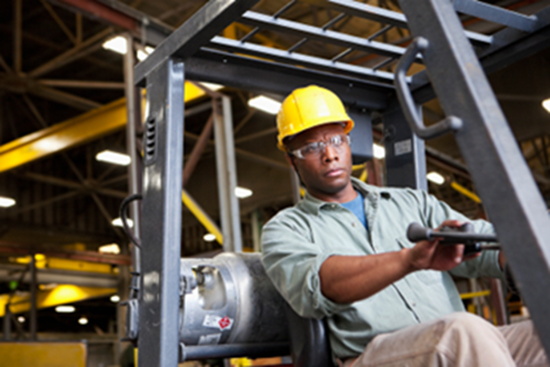 If an error is made at the wrong moment, an accident or collision will result. A consistent, defensive approach to driving is the best way to reduce the likelihood of driver error. 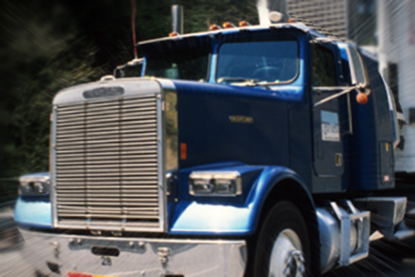 The goal of this course is to provide drivers of large vehicles with the knowledge and safe driving techniques they need to prevent collisions and violations. Incidents requiring CPR can happen anywhere and at any time. The first response to such an incident is the most important. 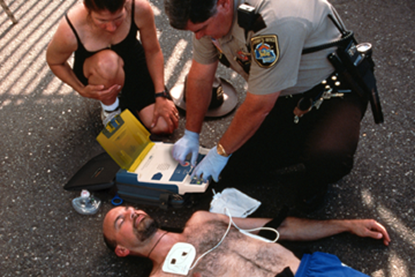 CPR given at the scene can improve the chances of survival and recovery of a victim. This course will demonstrate how to recognize and respond to a severe life-threatening emergency until the Emergency Medical Services (EMS) personnel arrive. Incidents requiring first aid can happen anywhere and at any time. The first response to such an incident is the most important. First aid given at the scene can improve the chances of survival and recovery of a victim. This course presents ways to respond to basic first aid situations until the emergency medical services (EMS) personnel arrive. Ideal learners are all employees. Many consumer and industrial products and applications make use of radiofrequency (RF) energy. 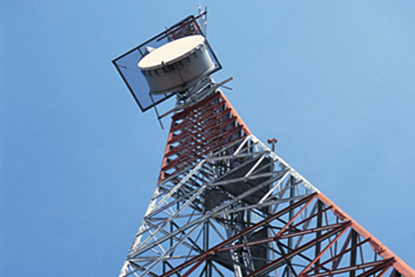 RF energy includes radio waves and microwaves, which is used for providing telecommunications, broadcast and other services. Although RF energy has many important uses, it also poses some significant health risks you need to understand if you may be exposed to RF. In this course, you will learn about these risks and what you can do to avoid them.